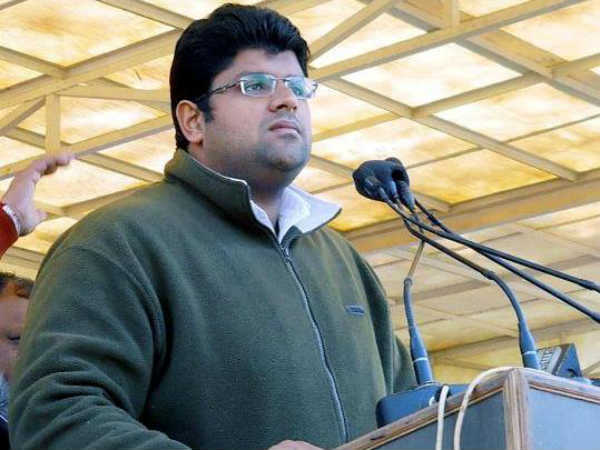 New Delhi, Aug 23 (UNI) Taking serious note of the reports of assault on a Sikh student and forcible chopping off his hair in Jaipur, member of the National Commission for Minorities Harcharan Josh has demanded invocation of strict provisions against those responsible. Condemning the incident, he said the Rajasthan government should take the matter seriously and take suitable steps to restore the confidence of the Sikh community in the administration. He demanded that a case of kidnapping and abduction be registered against the culprit. The incident that took place on Monday has sparked off agitation by Sikh organisations in Jaipur.